Recording tracks for the new Clara Ponty album. 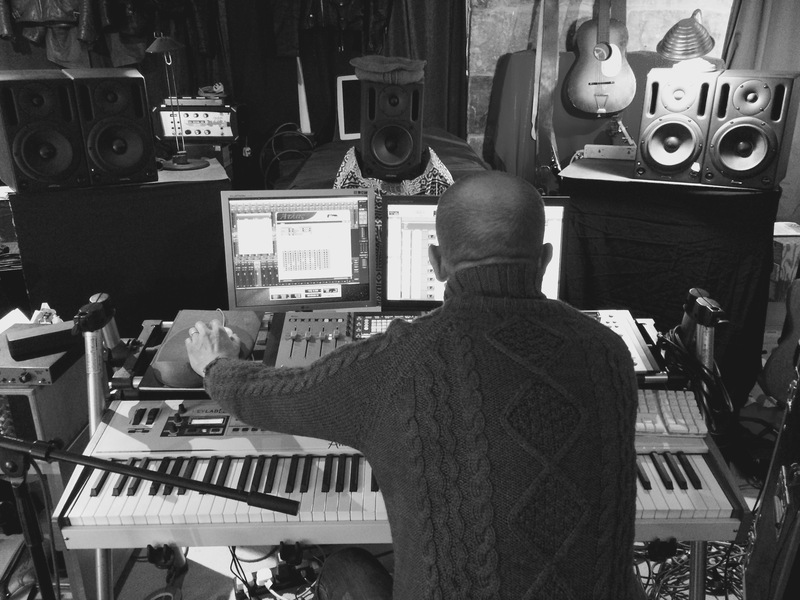 My first recording session of 2017 is working with the brilliant French pianist Clara Ponty. I have been asked to work on some tracks for her new album to be released later this year and what we have recorded so far sounds fab! 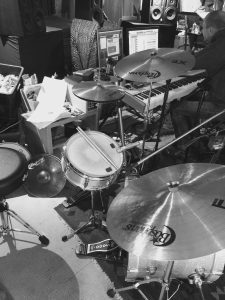 Trusty friend and producer Stuart Bruce is at the helm and we are getting a very characterful drum sound and finding some very cool drum parts. 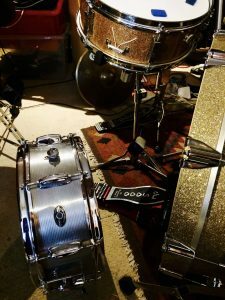 I am using a mixture of my DW and vintage gear for the tracks, I have found that sometimes a mixture of the old & the new gets the right sound for certain projects. The cymbals are mostly XT Editions with a few Black Pearl/Vintage ranges added in here and there. 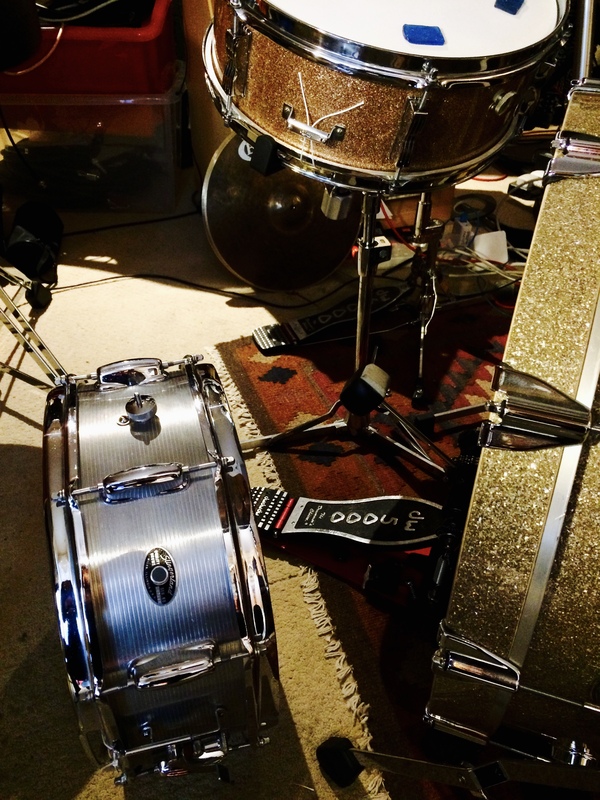 The 2 snare drums pictured are my 1968 Ludwig Pioneer and a 1970’s Slingerland Aluminium Student Model, both of these sound soooo good in the studio….I never leave home without them! More news to follow . . . .
/wp-content/uploads/2017/03/robert_brian_logo.jpg 0 0 robb /wp-content/uploads/2017/03/robert_brian_logo.jpg robb2017-01-18 09:01:482017-01-18 09:01:48Recording tracks for the new Clara Ponty album. XT cymbal range voted number 5 in UK Rhythm poll! 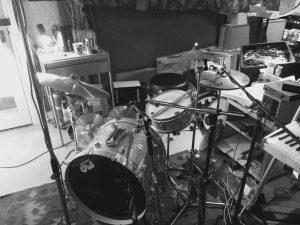 Recording session drum day featured in Rhythm Magazine!